KATHMANDU: Chandragiri Hills, one of the mostly preferred tourist destination is going to organize fun programs on 14th February. 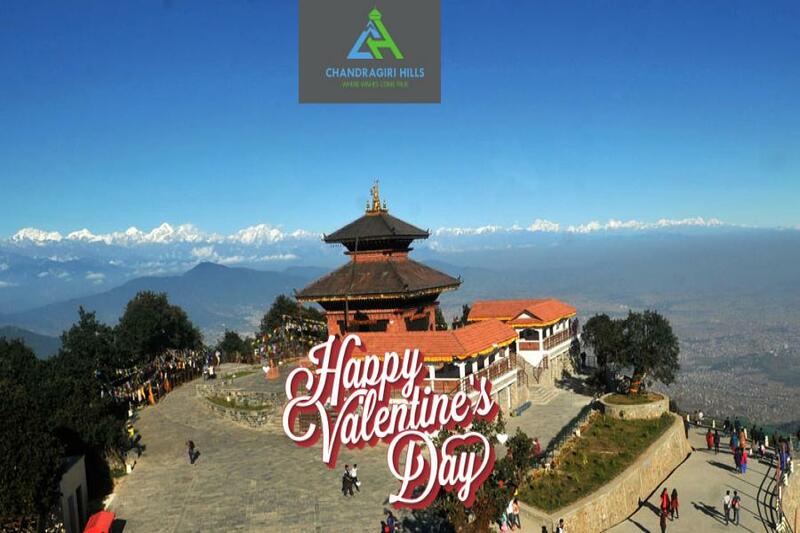 To celebrate the valentines day Chandragiri hills Ltd. is going to organize program from 12pm- 3 pm at Bar 22520 top station of Chandragiri. To participate in the occasion tourists couple have to pay 3,999 rupees whereas a single person package costs 2,499 rupees. The tourists can also get a change to win cable car ticket, Live music ticket, special dishes through lucky draw.